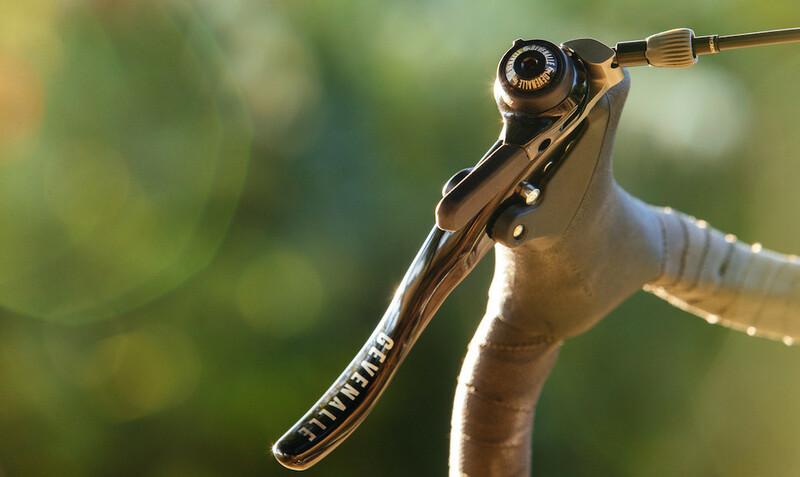 Since 2011, Gevenalle have been making brake levers with a distinctive downtube shifter attached to the front. 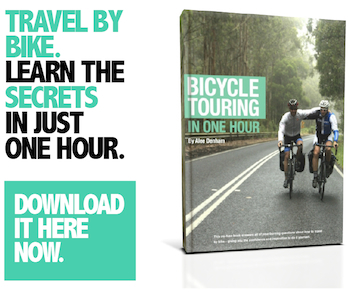 This allows users to get STI functionality – like shifting and braking at the same time or dumping lots of gears in one fell swoop – for a low cost. 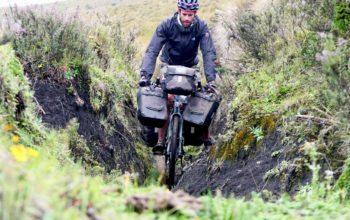 For bicycle travellers, the key advantage is surely the simplicity of the system; a great upgrade to a bike that comes with less-accessible barend or downtube shifters. 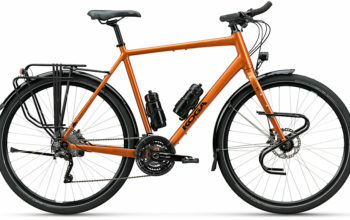 The Portland, Oregon-based business actually started life named “Retroshift”, which is apt considering the functionality and styling of their core product. But as the company grew, so did their product range and now Gevenalle – a name derived from two Dutch words that translates to “give all” – was their choice of branding. Inventor Adam Clement says the idea to install the shifter in front of the brake lever came in 1993, at around the same time as the STI lever came out. 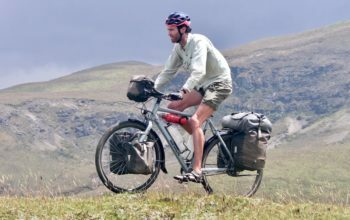 Many of his friends crossed over to the integrated units, but Adam really liked the snappy feel and simplicity of his Simplex gear shifters. Normally, it isn’t easy matching STI levers with mountain bike derailleurs due to differences in cable pull. 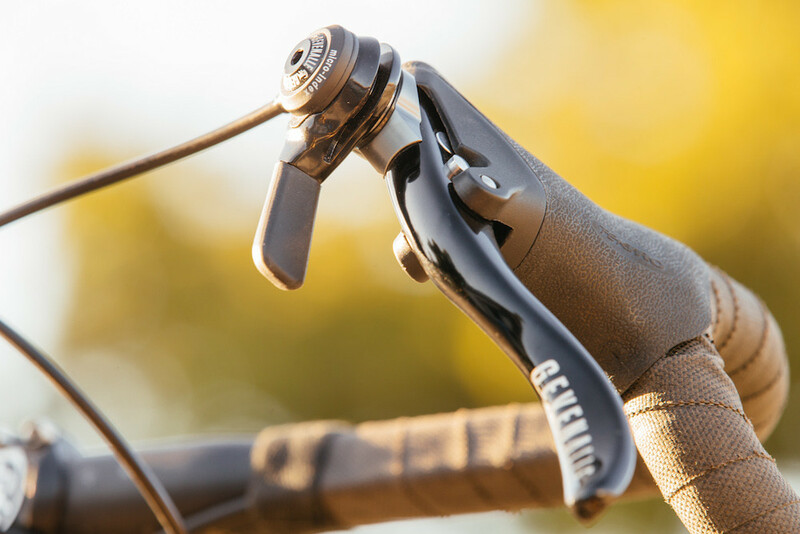 But luckily, the GX levers have been developed specifically for MTB derailleurs! 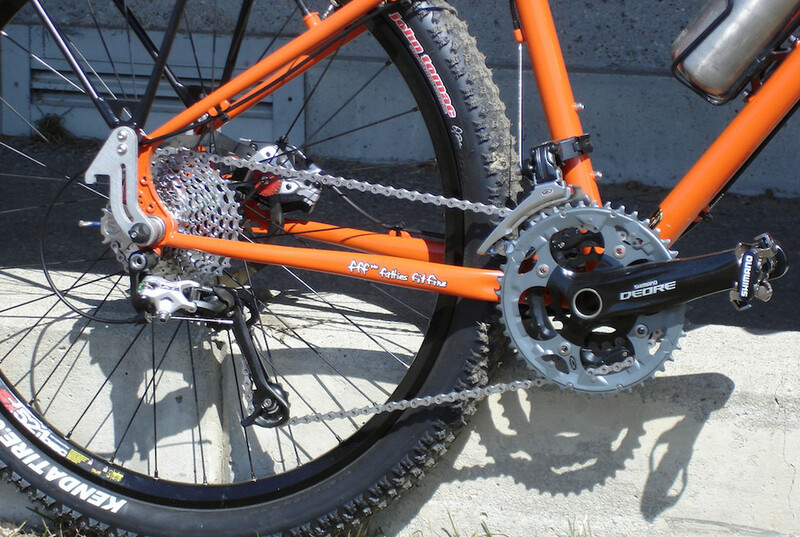 That means that your drop bar touring bike can use a full mountain bike drivetrain, complete with 11-42t cassette. 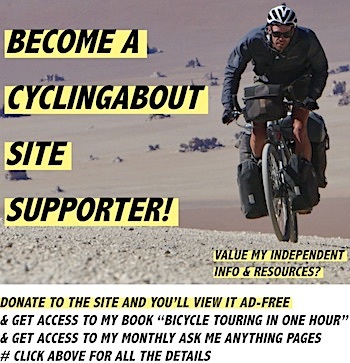 One of a few great ways to achieve low gearing for easier climbing. 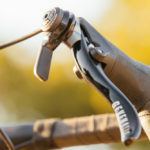 Barend shifters are a common specification for a dedicated touring bike, in fact six out of my eight favourite touring bikes come with them. Although barend shifters work well, I can’t help but feel that these Grevenalle shifters offer better functionality. 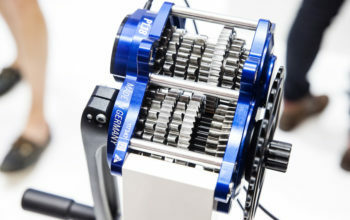 The shifting is located in the same location as the brake, meaning no more taking your hands off the bars to change gears! 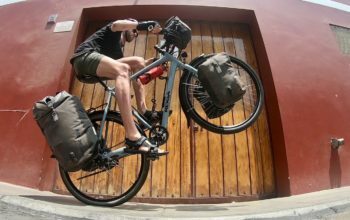 This could be a great upgrade for your touring bike, especially for the less competent riders out there. The Gevenalle brake/shifters retail for US $139-229 depending on model.